According to the results of 2018, local budgets' own revenues in Ukraine amounted to UAH 234 billion, which is by 22% (+UAH 42 billion) higher than in 2017, informed Hennadii Zubko, Vice Prime Minister - Minister of Regional Development, Construction, Housing and Communal Services of Ukraine. In particular, the personal income tax was received in the amount of UAH 138.2 billion, which by UAH 28 billion exceeds the last year’s revenues. The highest growth rates of personal income tax are observed in the Kyiv (28%), Vinnytsia (27.5%), Donetsk (27.2%), and Volyn (27.2%) Oblasts. 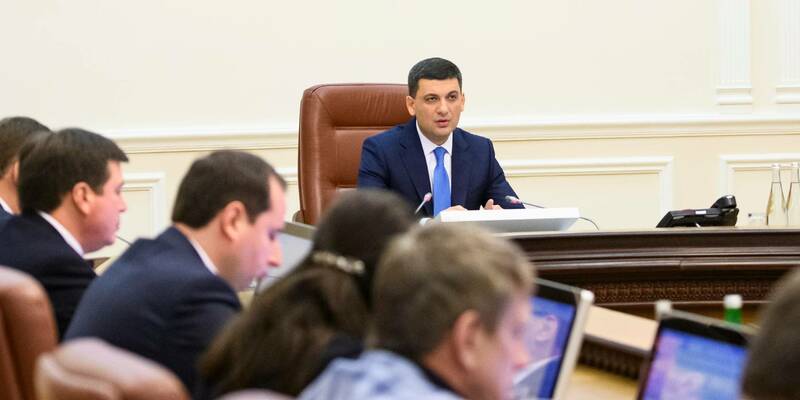 The land payment was received in the amount of UAH 27.3 billion, which is almost UAH 1 billion more than last year. 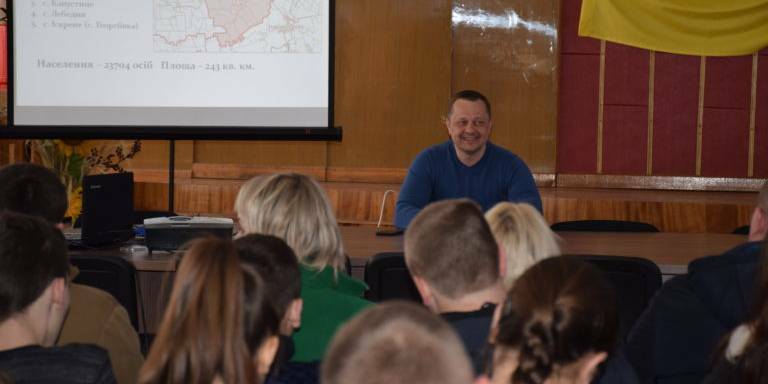 The highest growth rates were provided by the Luhansk (16.1%) and Kirovohrad (15.5%) Oblasts. The actual single tax inflow amounted to UAH 29.5 billion (increased by UAH 6.2 billion, or 26.5%). Actual excise tax revenue amounts to UAH 7.9 billion (increased by UAH 0.8 billion, or 10.6%). 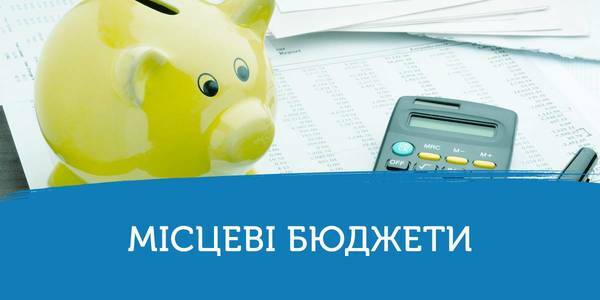 It is worth recalling that the indicator of local budgets’ own revenues planned by the Ministry of Finance amounted to UAH 231 billion.